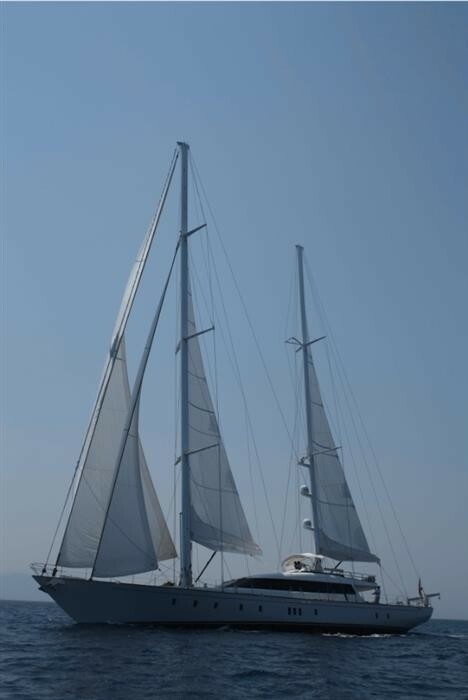 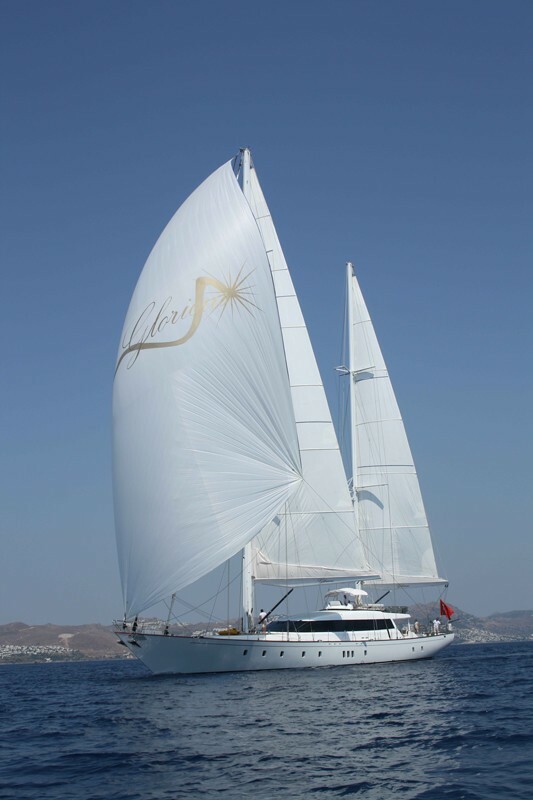 36m sailing yacht Glorious is a beautiful cruising ketch, built by the Turkish yard Esen Yacht in Bodrum and launched in 2012. 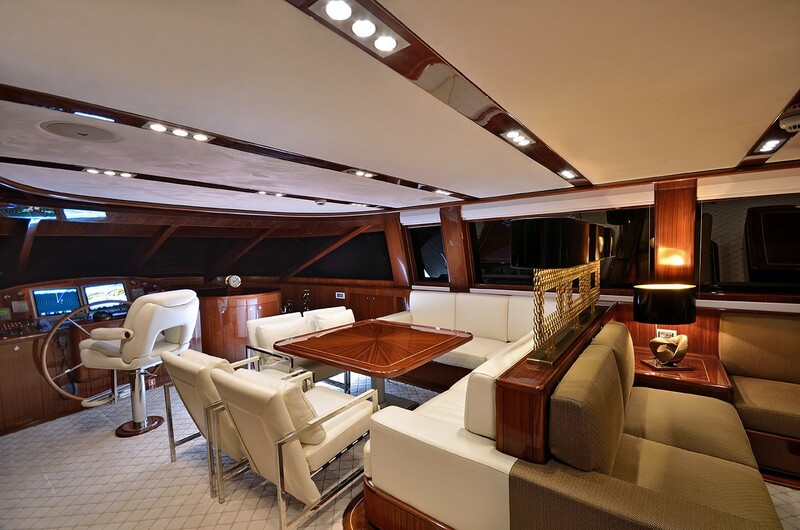 'Glorious' superyacht features naval architecture as well as sophisticated exterior and lovely interior by Esen Yacht´s in-house team. Her engineering work is by Fatma Kisar. 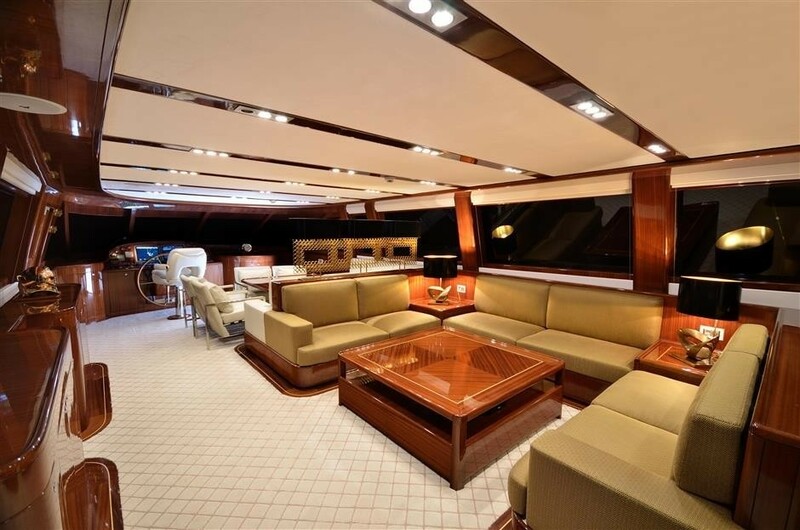 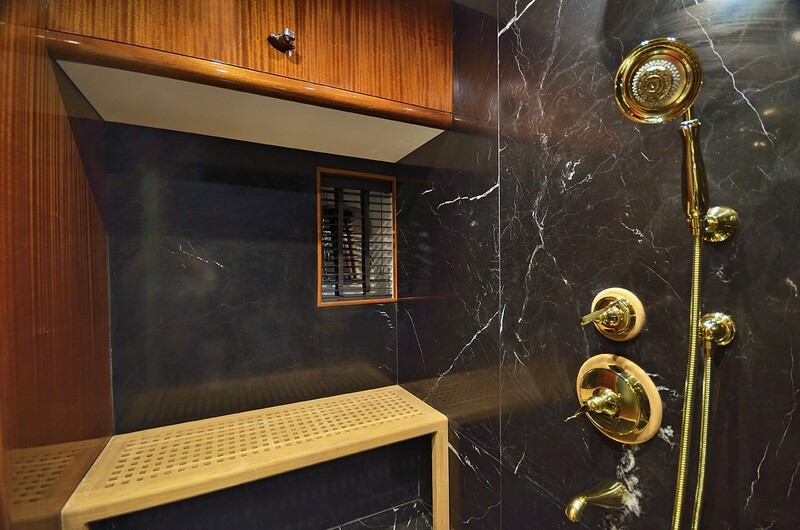 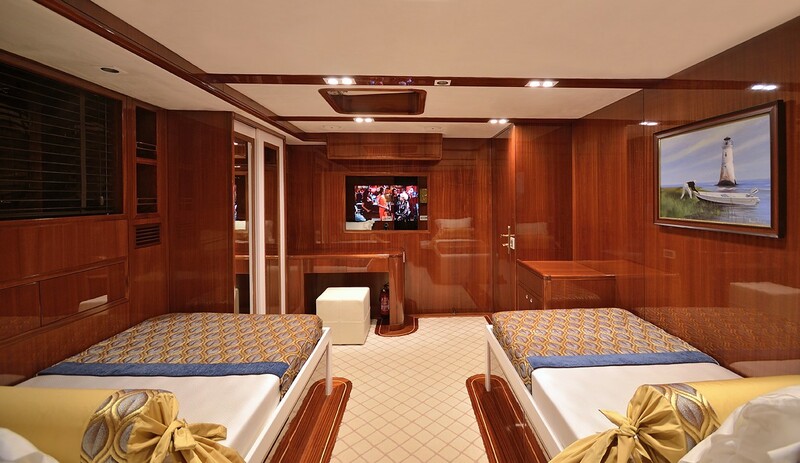 8 guests can find comfortable accommodation aboard the 36m superyacht Glorious. 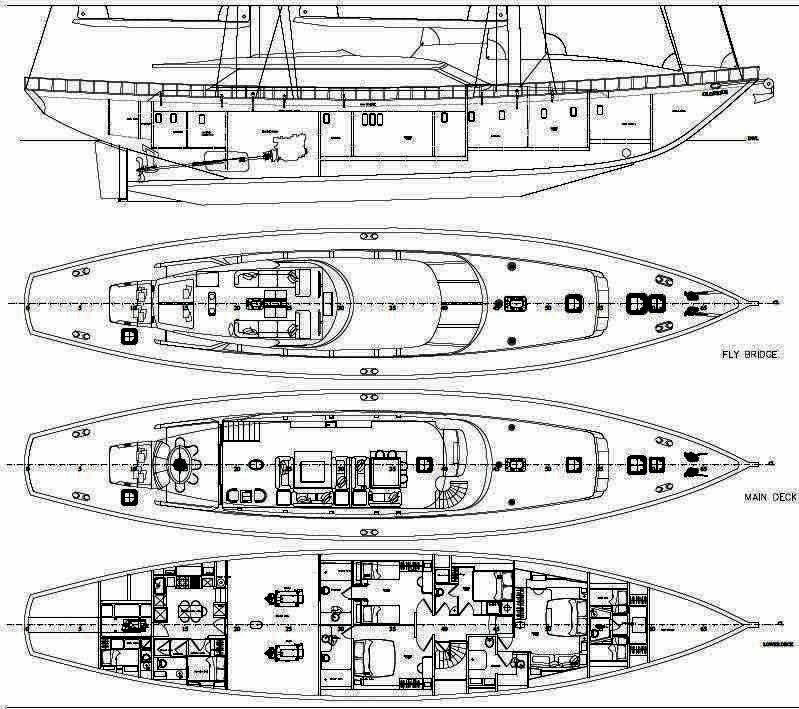 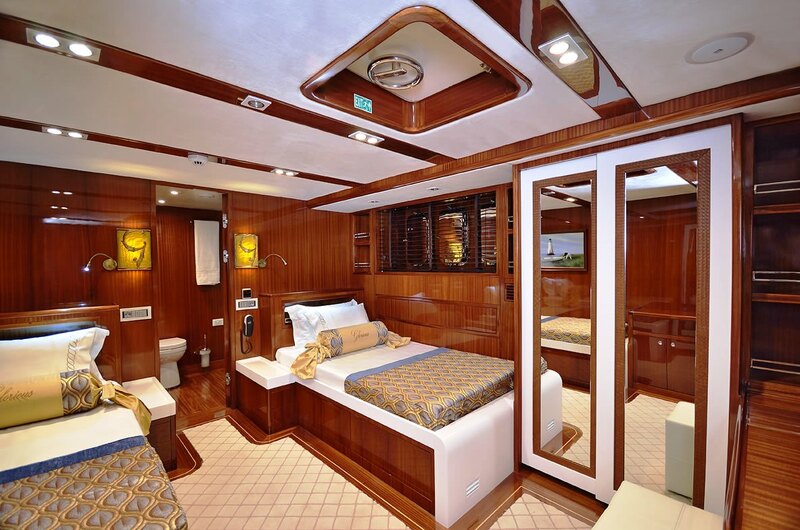 There is a master cabin, along with two double cabins and one twin cabin. 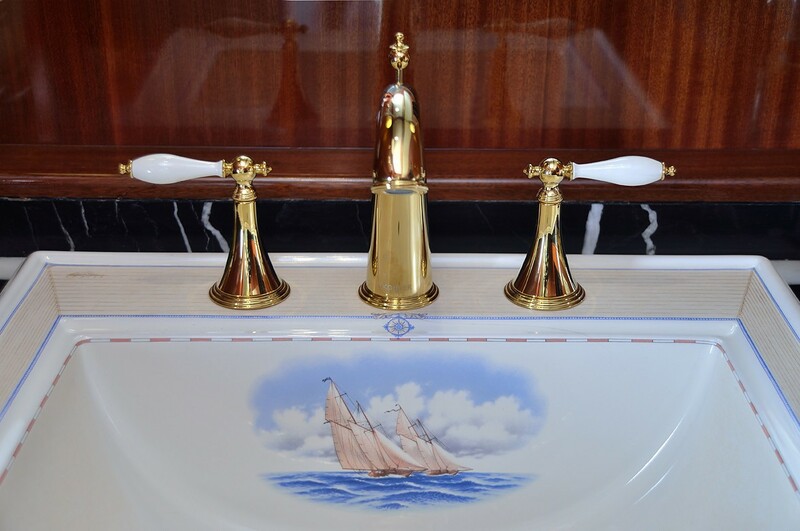 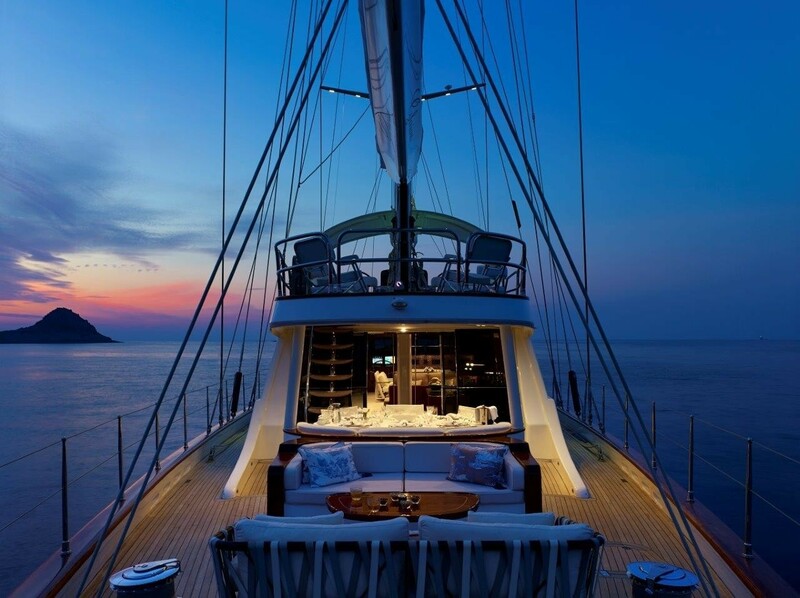 This fabulous vessel is managed by an impeccable crew of 6. 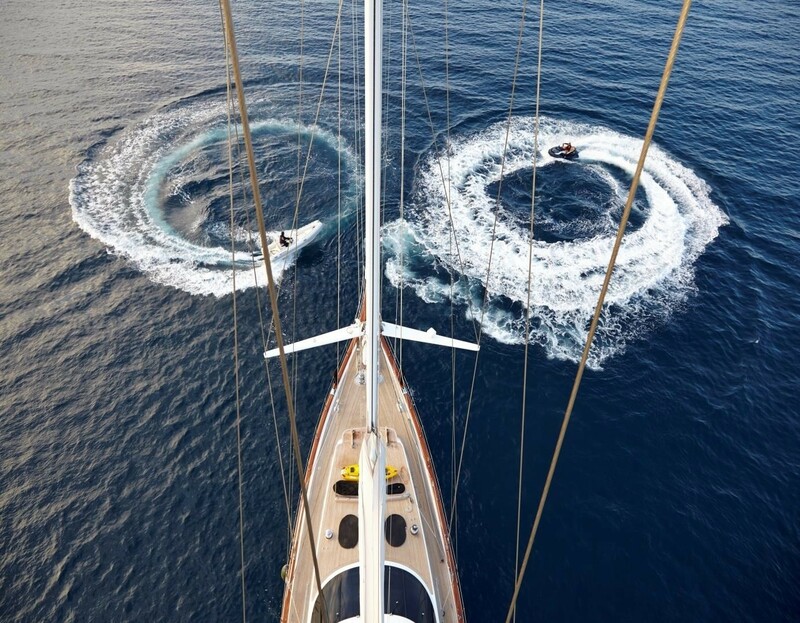 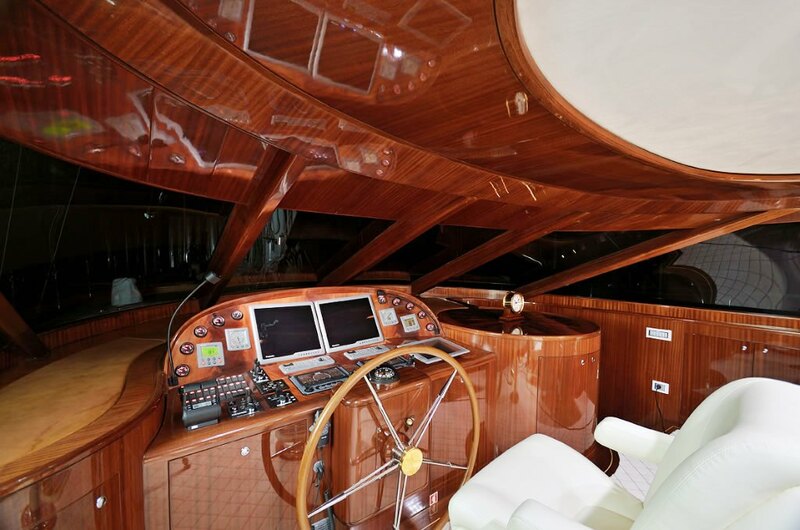 Twin Iveco diesel engines drive the 118´ luxury yacht Glorious to the maximum speed of 12.5 knots. 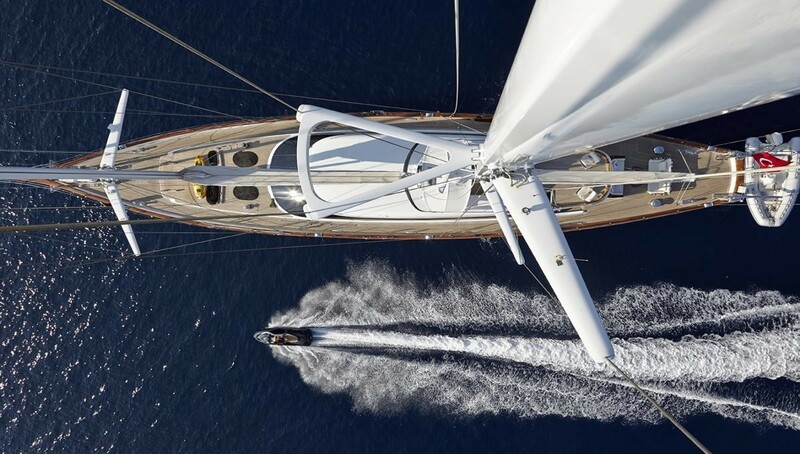 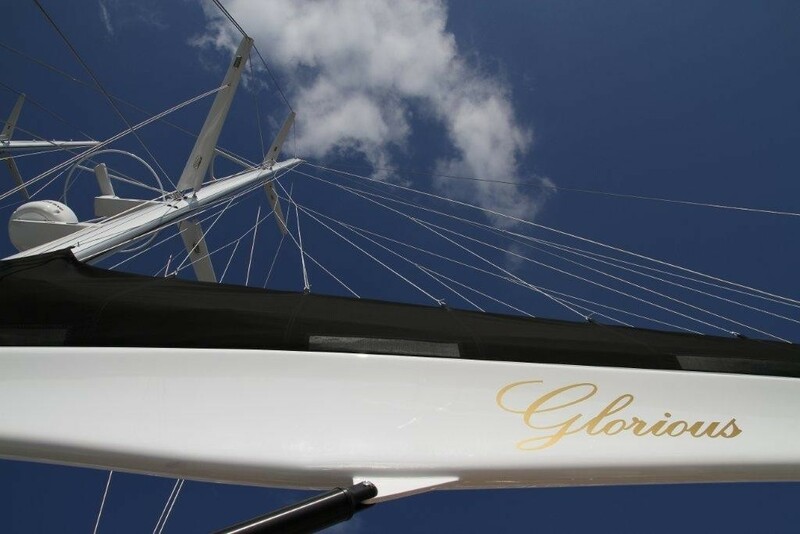 She boasts a beam of 7.50m (24´61´´) and a maximum draught of 3.10m (10´17´´). 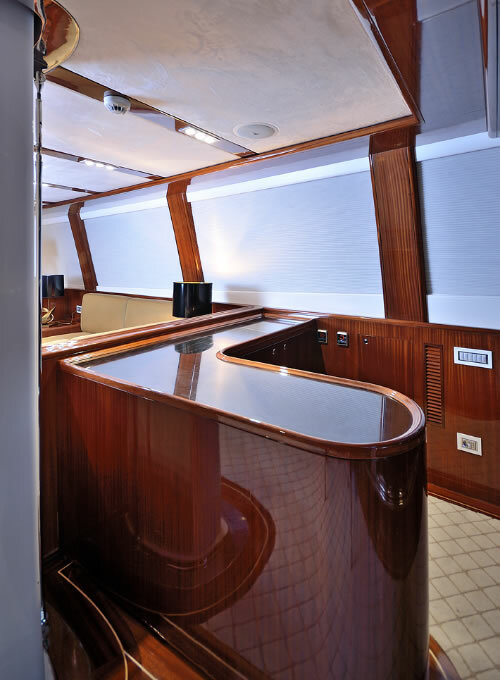 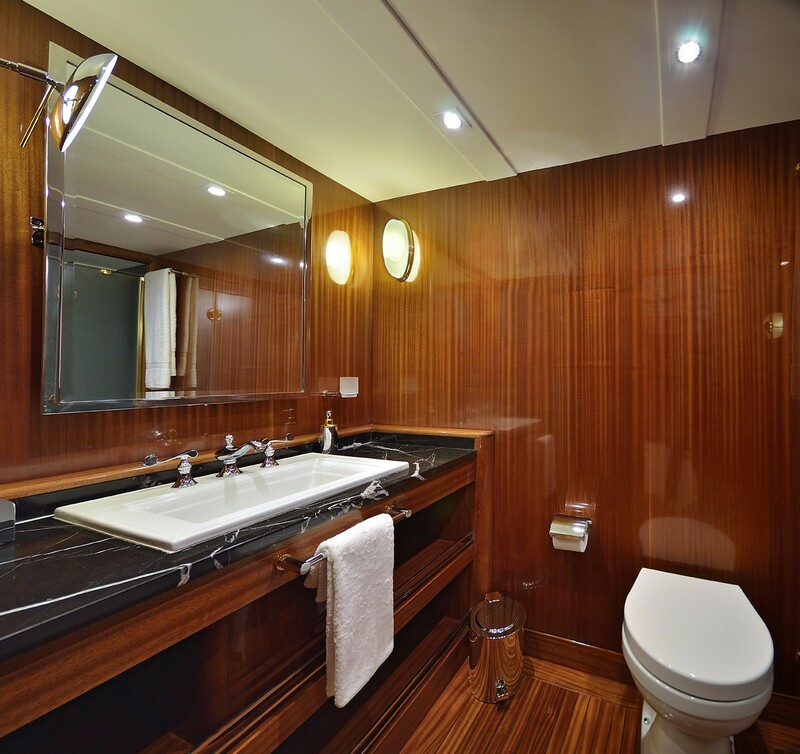 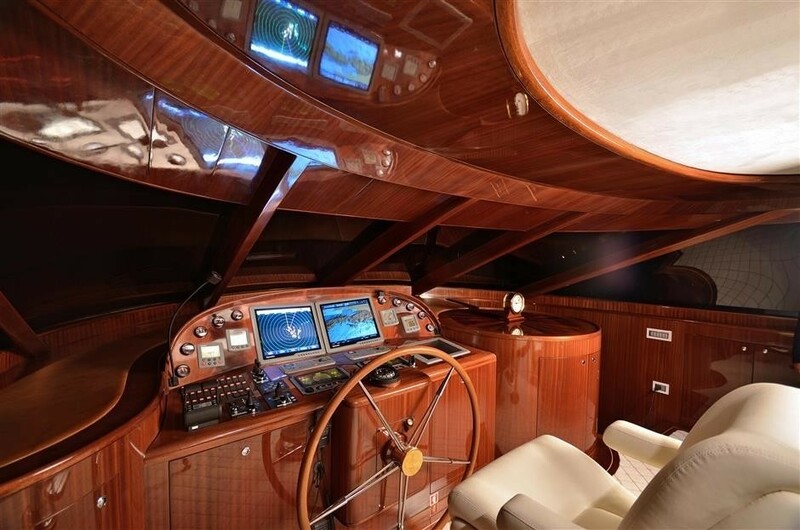 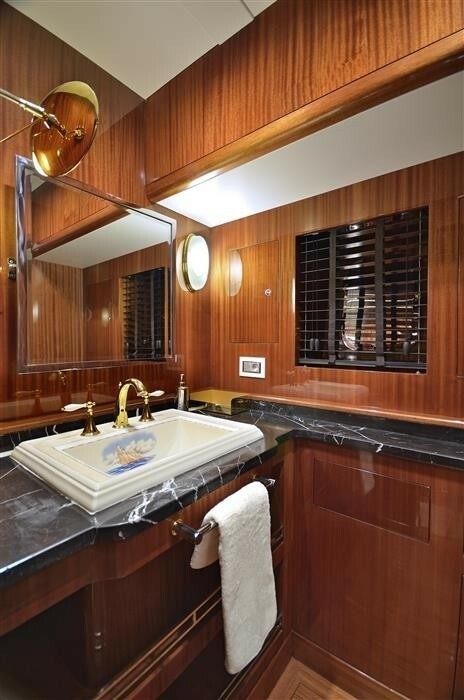 Featuring both a hull as well as superstructure built in wood, Glorious is RINA classed. 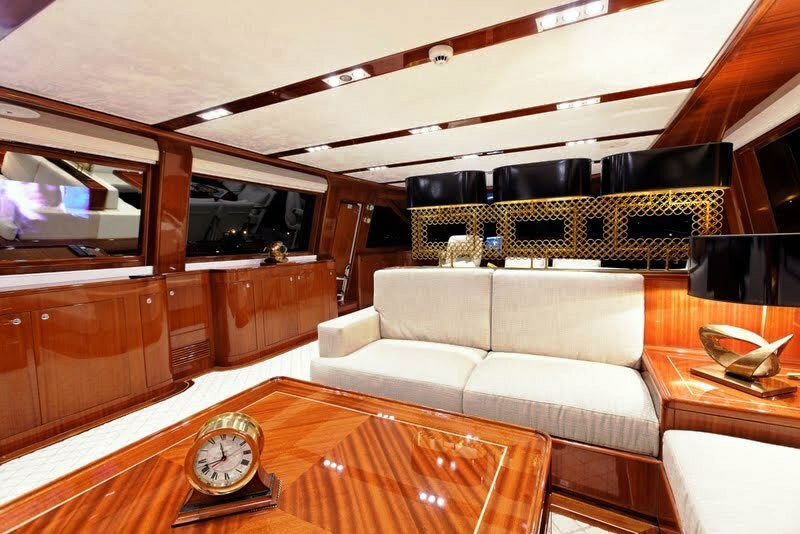 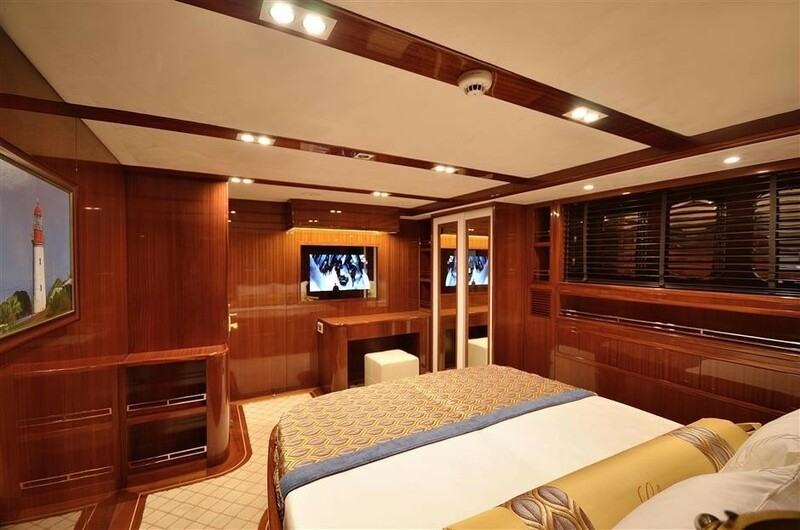 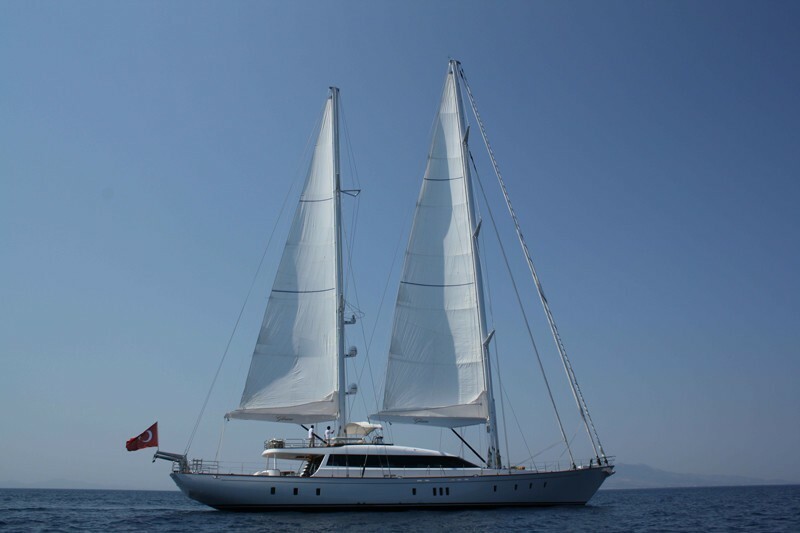 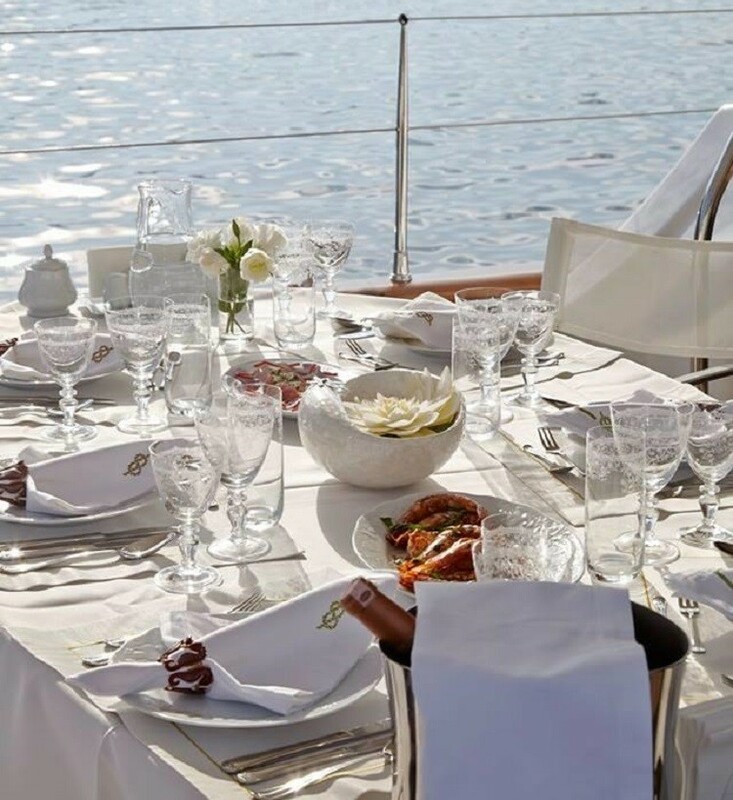 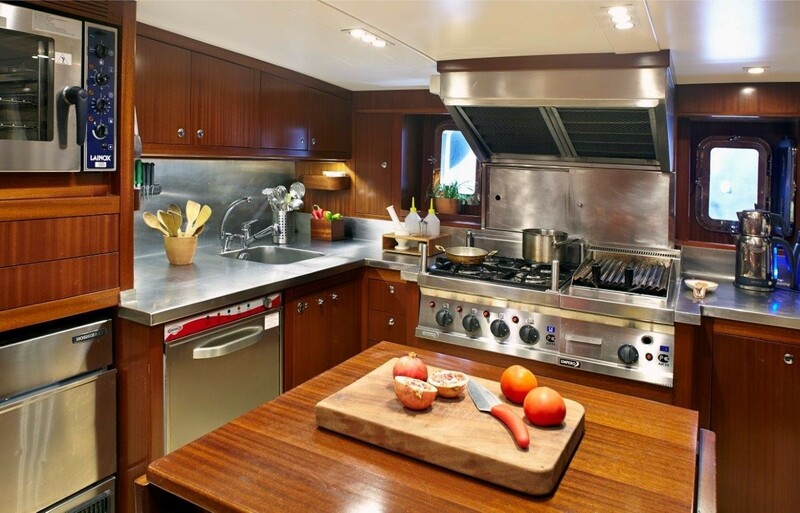 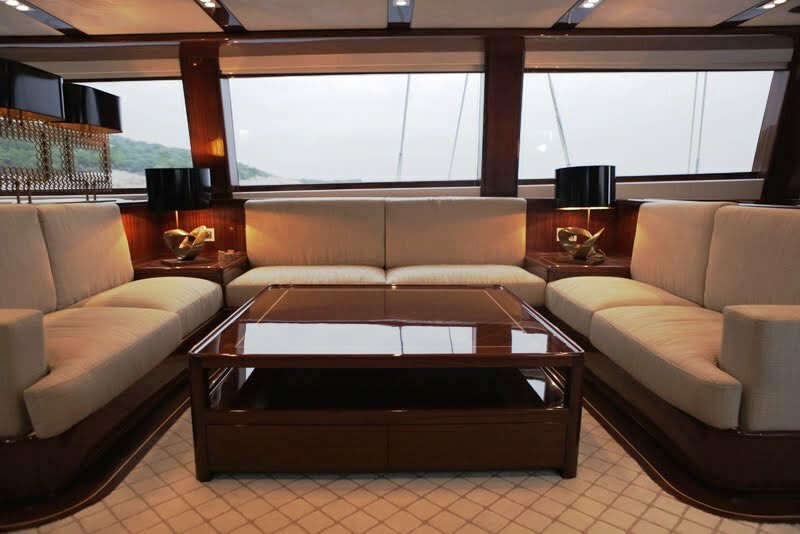 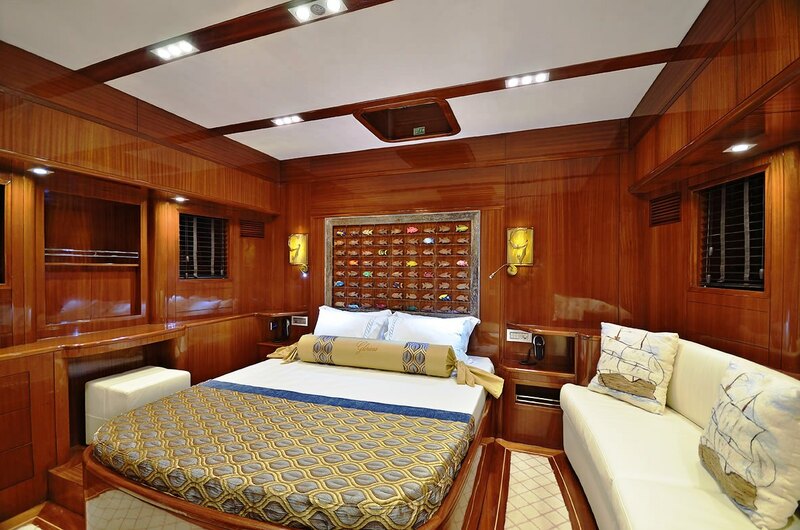 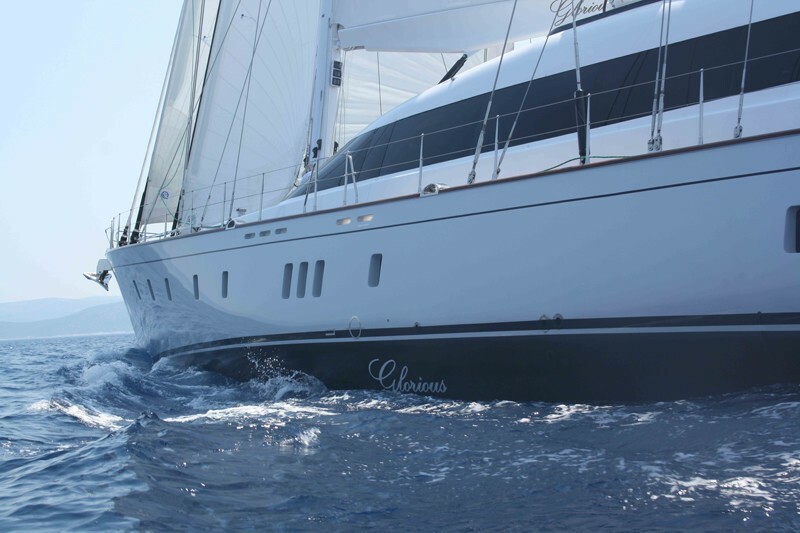 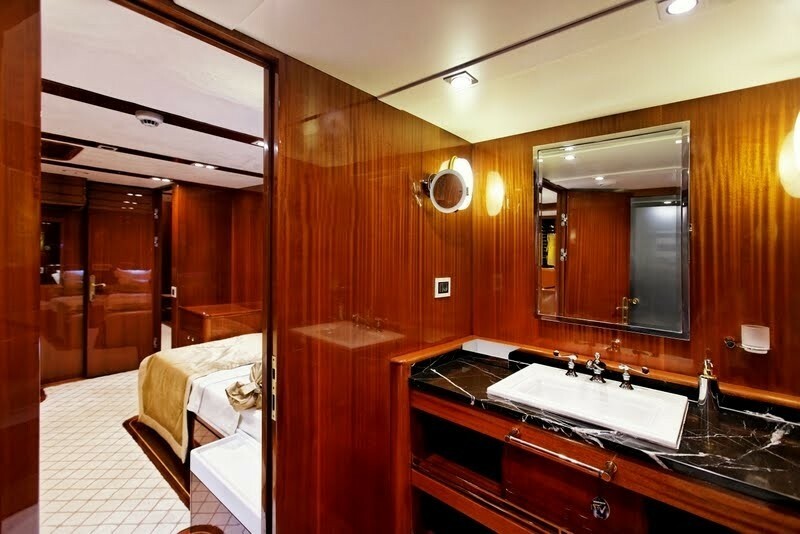 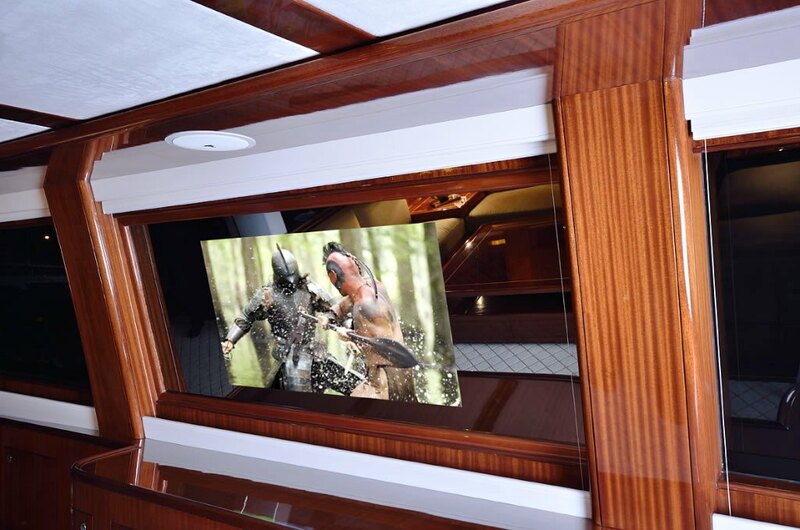 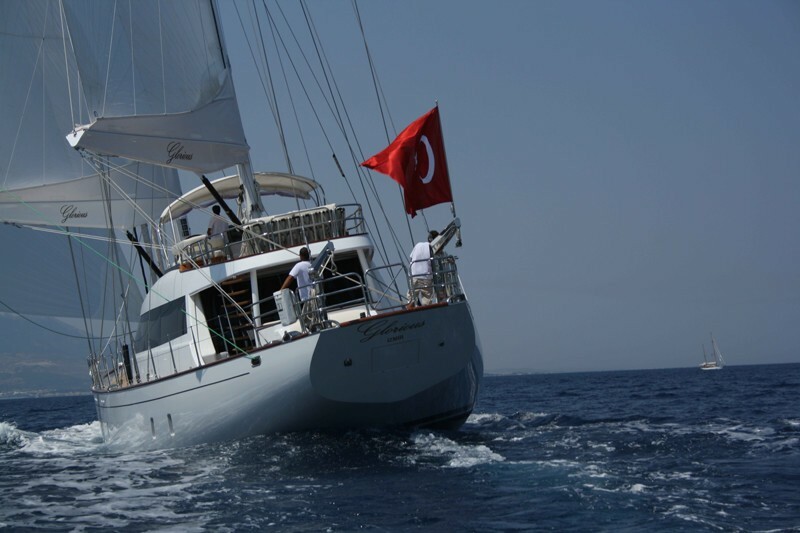 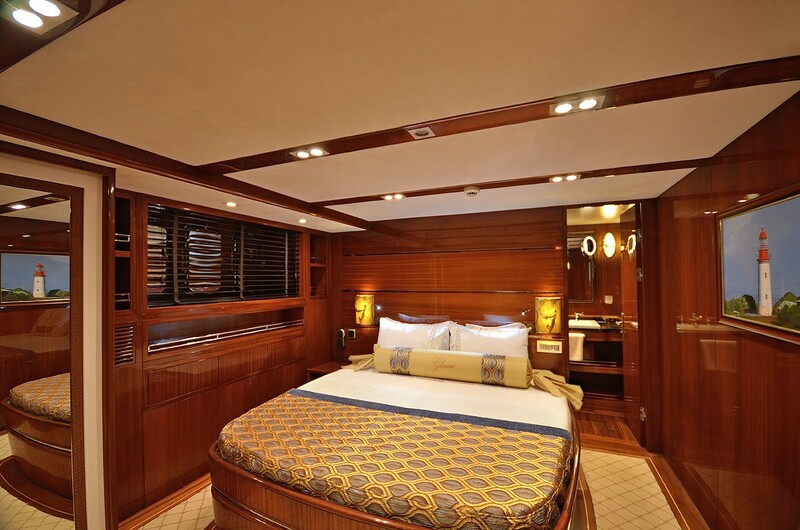 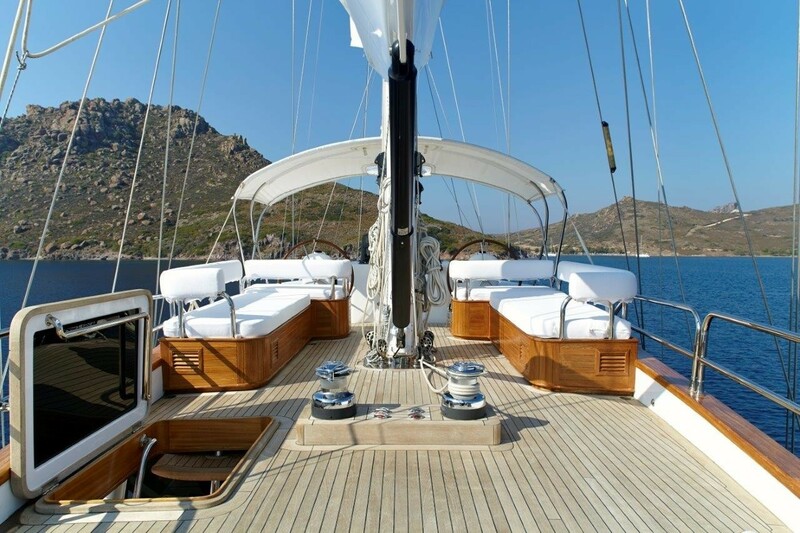 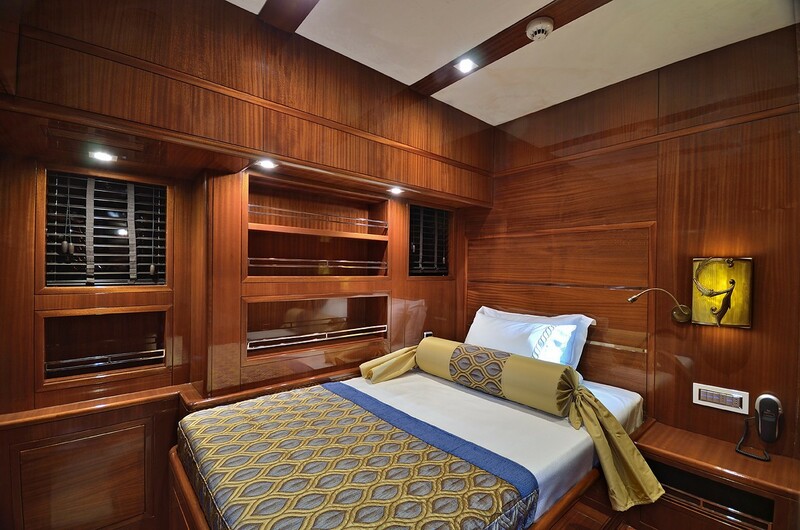 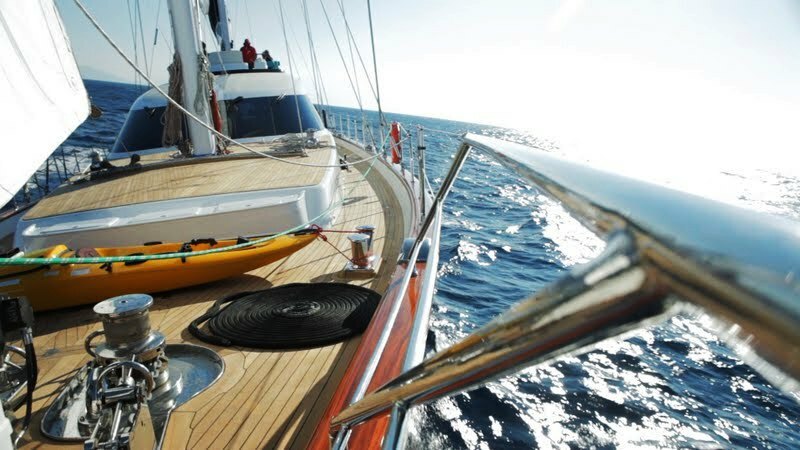 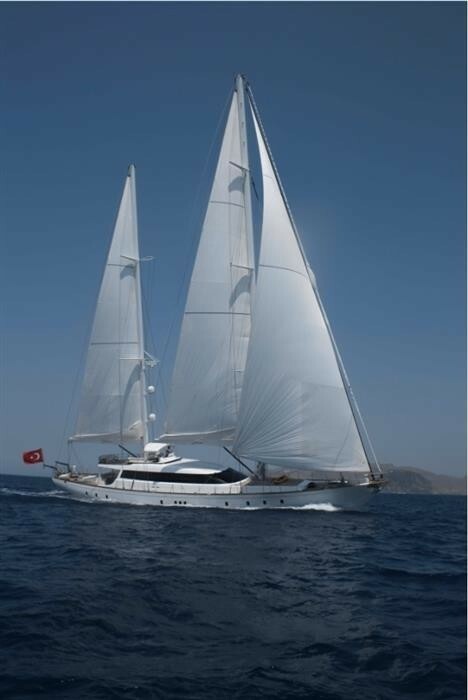 8 guests are offered comfortable accommodation aboard the Esen luxury yacht Glorious. 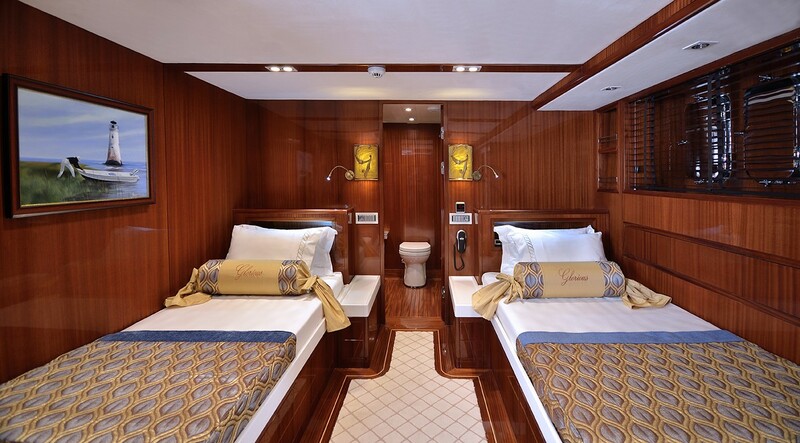 There is a master cabin, together with two double cabins and one twin cabin. 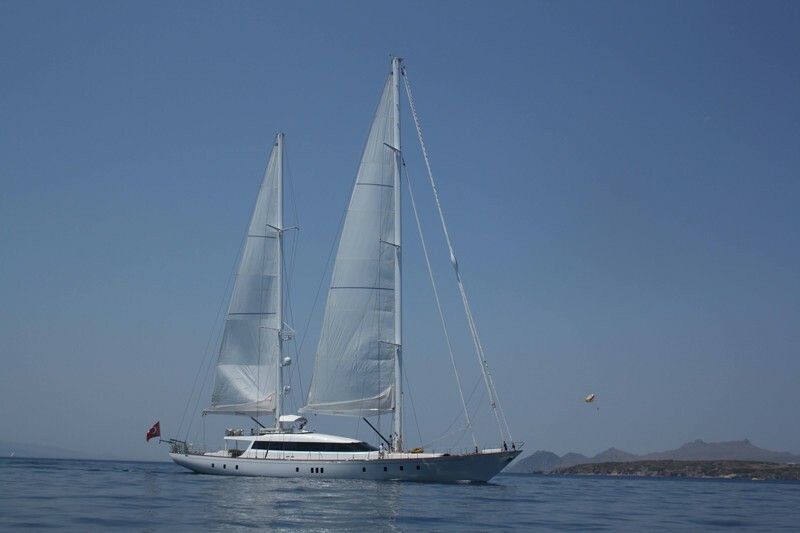 This amazing vessel is managed by a professional and dedicated crew of 6.